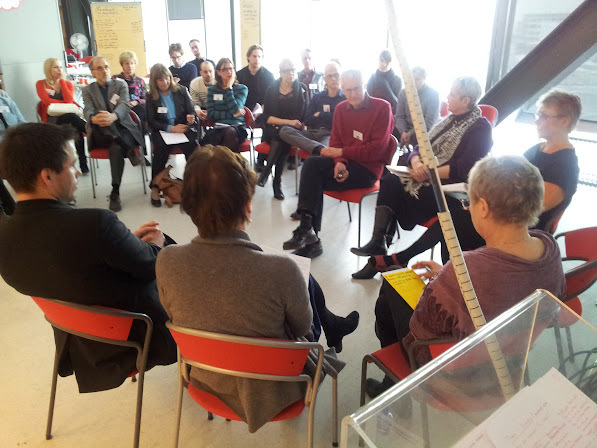 Bjarne Wahlgren reflect on his research into the relationship between theory and practice and connect it to what he has heard during the conference. Consequently he will lead a summary ”Fishbowl” discussion with presenters and participants from the conference. Wahlgren will draw on his extensive research on the connection between theory and practice to lead the fishbowl discussion and thus create a possibility for participants to summarize what they have experienced and learned during the conference and deepen the conversation in a plenum with all the participants.